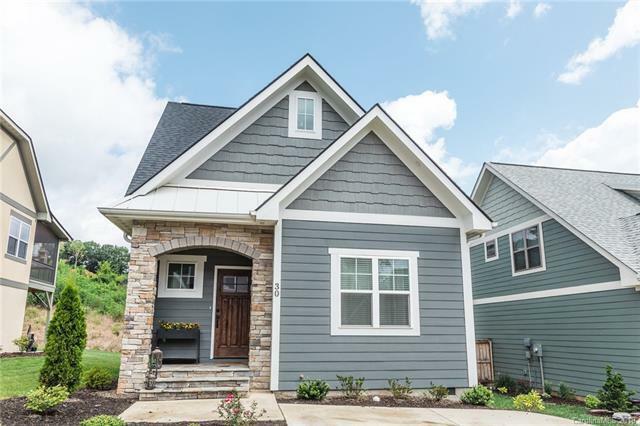 Stunning Craftsman style home with a farmhouse feel! 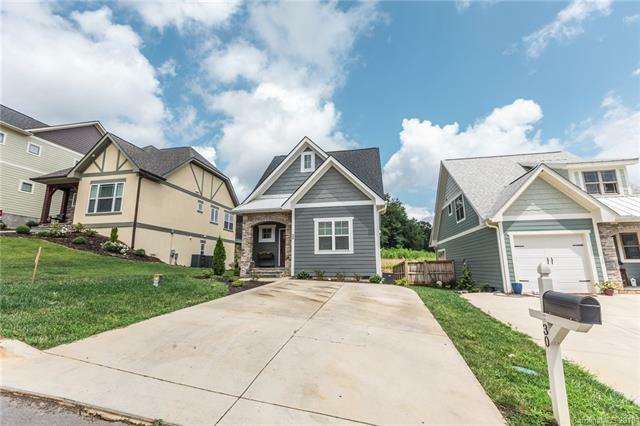 Like New Construction with many upgrades. 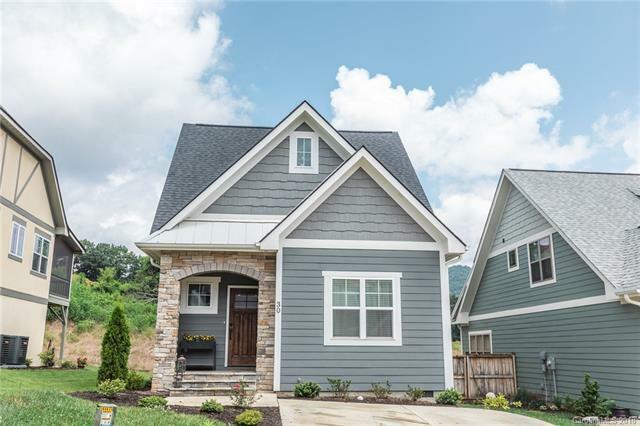 3 Bedrooms, 2 1/2 baths, gorgeous mountain views, gas range, covered back porch, finished granite counters with subway tile backsplash, upgraded farm sink, stainless steel appliances (fingerprint resistant), tankless hot water heater, walk-in pantry, shiplap entry, upgraded accent lighting throughout, upgraded master on the main level with barn door with tile shower and glass door, 2 parking spaces in driveway, hardwood floors, gas fireplace, exterior soffit lighting and many other must-see upgrades. 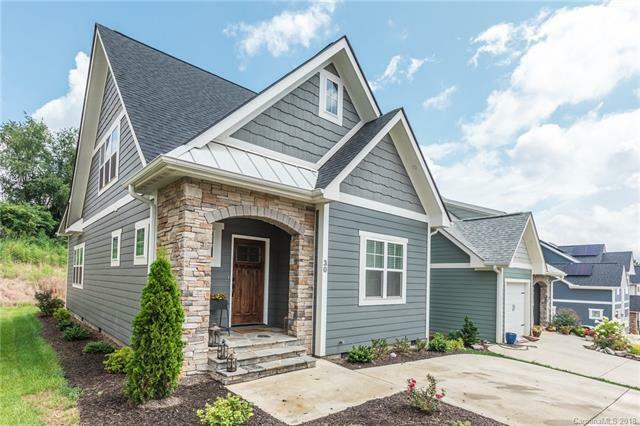 Tudor Croft Community, walk to Lake Tomahawk, walk to Black Mountain Golf Course. Less than 2 miles from Montreat College. A quick trip to Asheville or Mission Hospital.